Do I have an addiction? 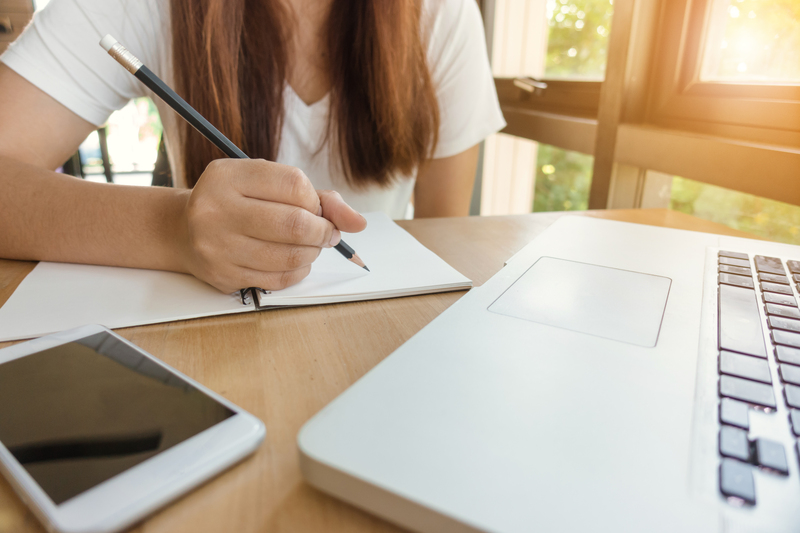 In a recent Stepworks Connect blog post, “3 Big Benefits of Structure in Addiction Recovery,” we discussed the reasons why residential addiction treatment programs often have a lot of structure. Not everyone who is in need of help for addiction is prepared to radically change their daily habits, and structured living can sometimes be a barrier to seeking help from a treatment provider. Yet structure is key to making treatment effective and teaching the person in recovery how to organize their life around healthier habits. What we don’t mean is a one-size-fits-all approach to treatment that simply slots people into predetermined roles and activities. Getting good treatment for substance use is all about learning how to import structure into your own life, around your personal goals and responsibilities. In long-term recovery, the recovering substance user can return again and again to the principles learned in a program of treatment. Improving structure and organization is one way the person in recovery can brush up on their sober living practices. Because addiction is a chronic disease, the person in recovery has the potential to relapse even long after initial treatment. Checking in on good organizational practices is beneficial for one’s sobriety in a similar way to a person with diabetes ensuring they’re following good dietary recommendations for their disease. 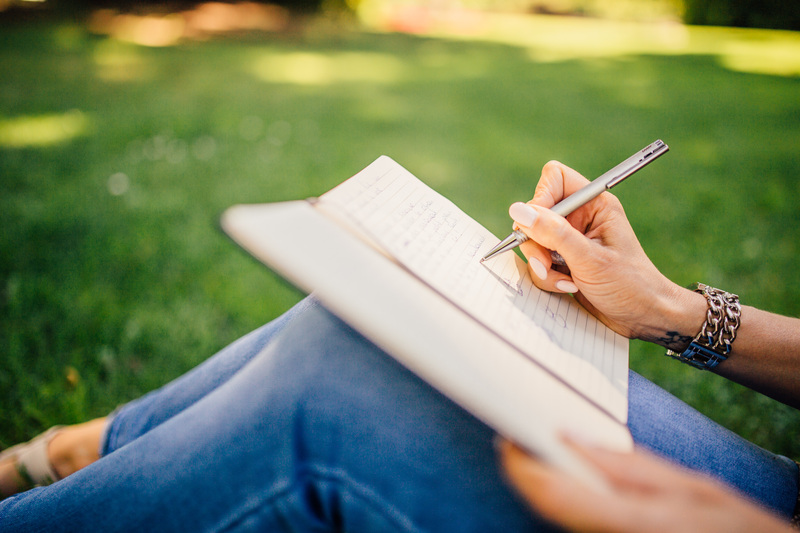 Daily journal: reserving time each day to put your thoughts into writing can help provide clarity and order to your thoughts and experiences. This can also help you to see signs of relapse that you might not have recognized. Set and track goals: creating goals relieves the boredom or feeling of being “stuck” that can often trigger relapse. It’s beneficial to have minor/short-term goals as well as major/long-term goals. Dream big, but take it one step at a time. Live by a schedule: doing simple things like eating meals and going to bed/getting up in the morning at set times can very quickly turn a chaotic lifestyle into one that feels more orderly and secure. Give it a try if you’re having trouble with more complex ways of structuring your life. Have a “reset” day: if it feels like life is spiraling out of control, set a day aside if you can to focus on thinking about how you can create a more structured lifestyle. Try to make space and time for calm reflection on why you’re having trouble with structure, what’s useful and what’s distracting in your life, what you’re trying to achieve, etc. Add/subtract activities: sometimes life feels messy when we don’t have enough to occupy our time and minds. If that’s the case, think about hobbies you can work on, social/charitable/religious/sports groups you could join, or any other regular activities that would require you to do more planning and organization. On the other hand, you can also lack structure by being overcommitted and having too much to do. If that’s you, look for ways you can simplify your activities so that your schedule isn’t quite so hectic. Like these tips for maintaining structure in recovery? Subscribe to our newsletter to receive more addiction recovery resources!